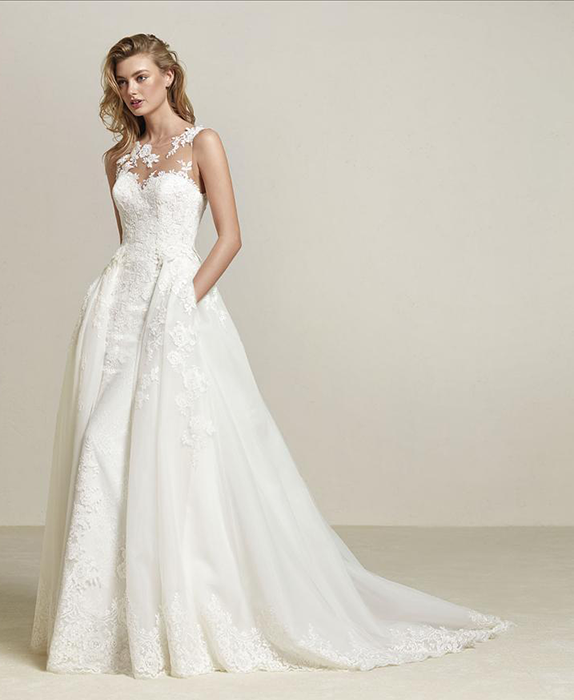 Captivating dresses that flatter the figure, with styles for classic and romantic brides and thoroughly modern women. 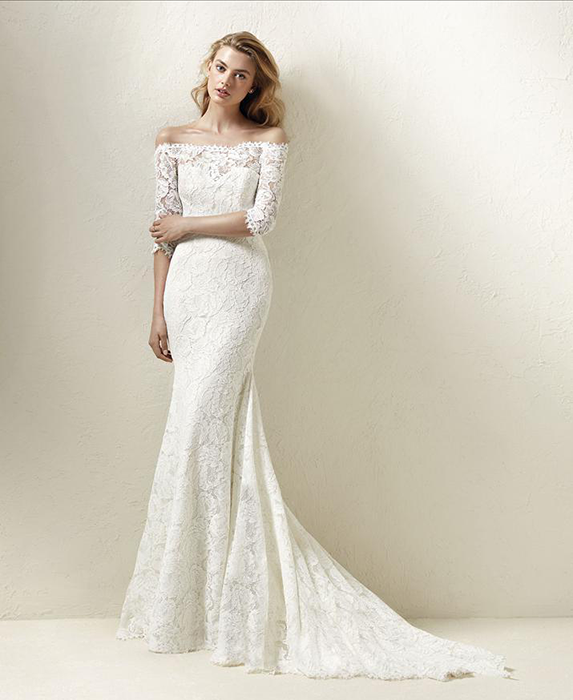 With a vast selection of styles, our Edit of Pronovias dresses are the very best of the current collection. 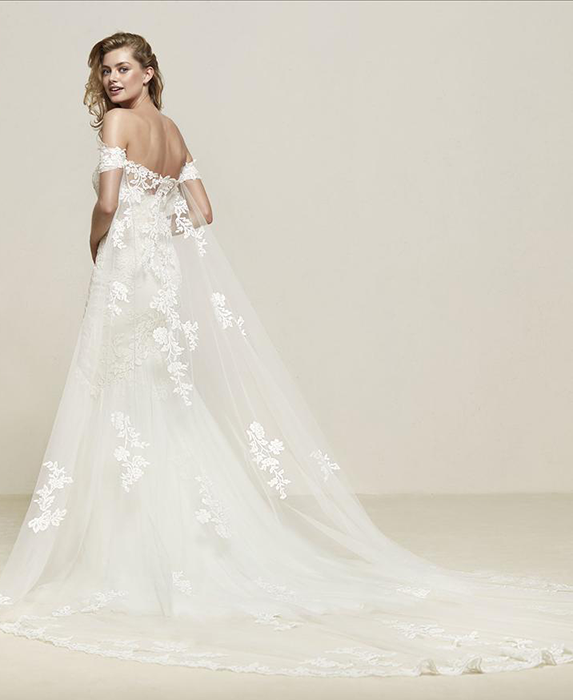 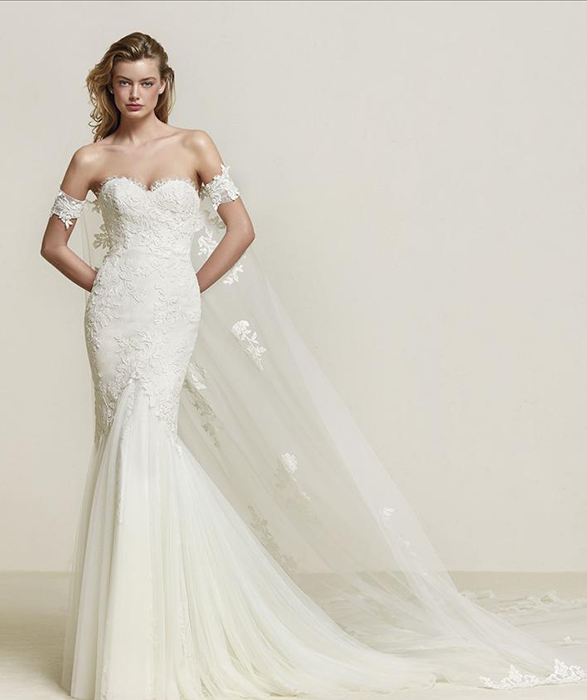 We adore the Pronovias dresses and we hope the Flossy & Willow bride does too.